Question: How can I remove SpyHunter? It did not fix my computer, and I am thinking of getting an alternative anti-spyware program. Please provide a SpyHunter removal tutorial. Answer: If you have decided to remove SpyHunter, it means that its features did not meet your expectations. However, we would like to ask you – are you sure that you have explored all features of SpyHunter already? Before you make a final decision to remove this anti-malware, think if you have updated SpyHunter before scanning your computer system with it. If not, you probably missed some updates and improvements that might make SpyHunter capable of detecting the threats on your computer. It is important to update your anti-spyware software regularly because its developers create improvements all the time to keep this program powerful and able to remove the latest computer viruses. Also, remember that SpyHunter is meant to remove spyware and malware, but it cannot fix corrupted files affected by computer threats. If you are disappointed with SpyHunter because it did not detect some computer threat, and your computer still performs poorly, you should not rush to uninstall SpyHunter. Did you know that this anti-malware provides customer support service, known as Spyware HelpDesk, which can look into your computer problem individually and suggest a custom fix for your computer? In fact, this feature guarantees that even if SpyHunter fails to detect the threat, your problem will be solved by computer experts who will help you individually. Question: I have purchased the full version of SpyHunter, but it seems that my computer is virus-free. I think that I don’t need SpyHunter’s protection. How can I uninstall it? Answer: If you are not satisfied with this product, and you would like to remove it, please follow the instructions that are provided below. In case, you have bought the licensed version of SpyHunter, and you do not like the software, you can return the software for a refund within 30 days of your purchase. However, you should not leave your computer unprotected because even if you are the most cautious computer user, you can still be deceived by cyber criminals and download high-risk programs disguised as safe ones without realising it. Question: Hi, I want to uninstall SpyHunter. 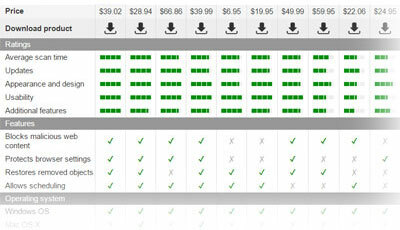 I would like to know what other anti-spyware programs I can use instead of it? 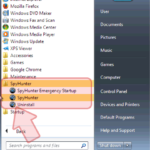 Answer: If you have decided to uninstall SpyHunter, you should not leave your computer unprotected. You can reduce your computer’s vulnerability to virus attacks by installing an alternative security software, for example, Malwarebytes Anti-Malware or STOPzilla (these programs are reliable alternatives to SpyHunter). 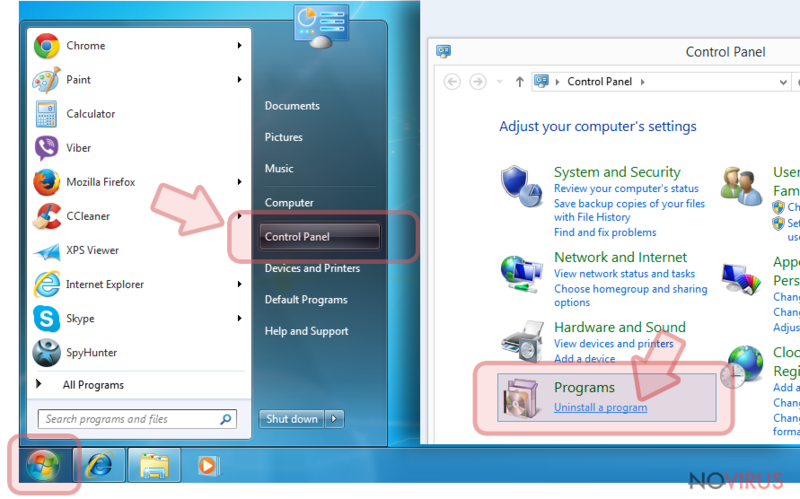 Go to Start → Control Panel → Programs (if your PC is running Windows XP, select Add/Remove Programs). 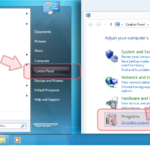 In the Programs window, find SpyHunter, right-click on it and then select Uninstall/Change. Then, Enigma Software Installer window should appear. 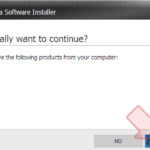 Select Proceed with Uninstall and when it asks if you are sure that you wish to uninstall SpyHunter, click Yes. 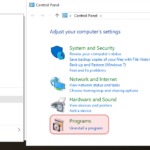 If your PC is running Windows 10 / 8 operating system, then right-click in the lower left corner of the screen. 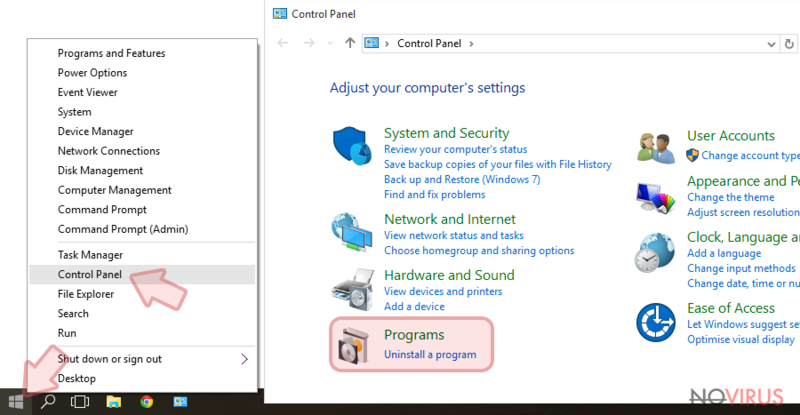 When Quick Access Menu pops up, go to Control Panel → Uninstall a Program. 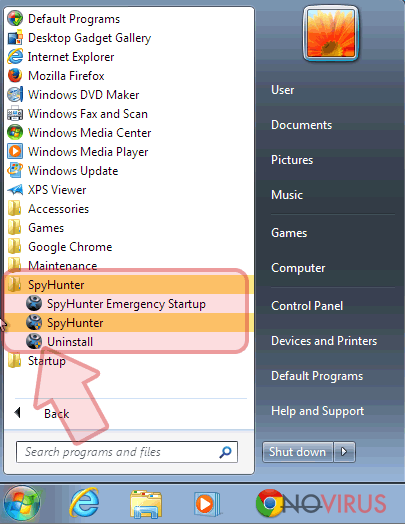 Then, find SpyHunter, right-click it and select Uninstall. 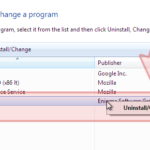 When Enigma Software Installer appears, select Proceed with Uninstall. When it asks if you’re sure that you want to remove SpyHunter, click Yes (see third picture). Go to Start → All Programs and find SpyHunter. Then click Uninstall. 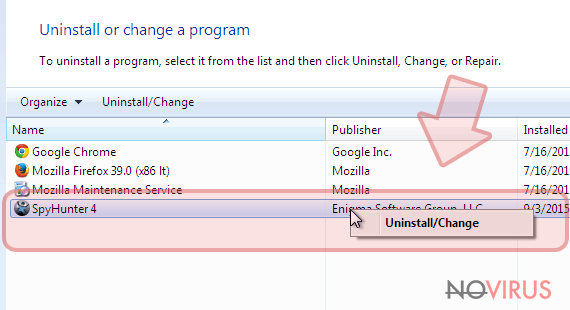 After Enigma Software Installer appears, select Proceed with Uninstall. 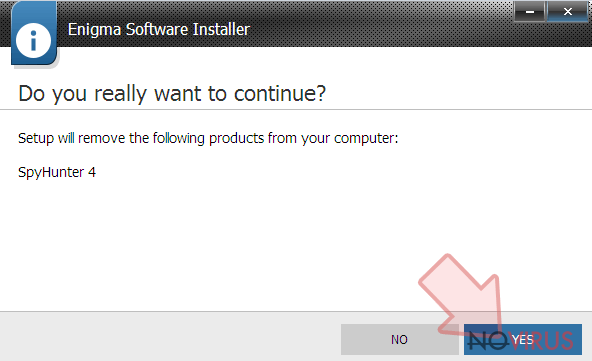 Now you should opt for Yes button when it asks if you are sure that you wish to uninstall SpyHunter (see third picture). 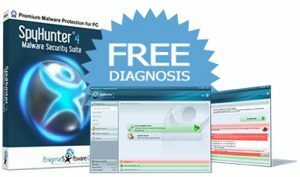 After completing these steps, you will entirely remove SpyHunter software.